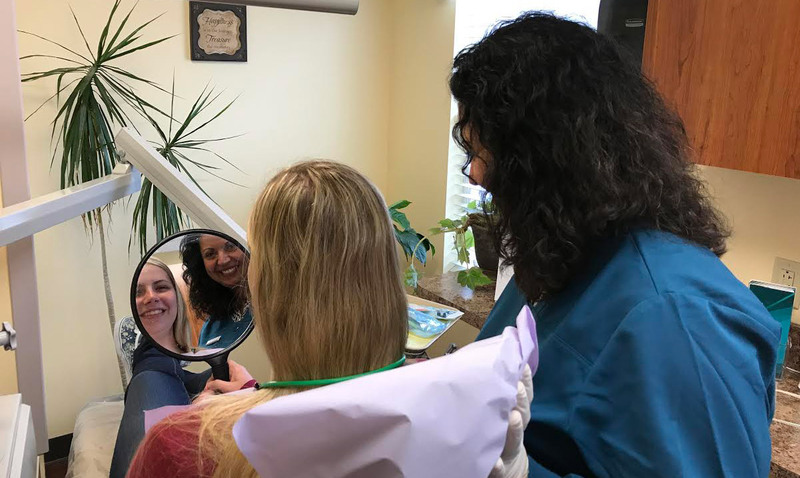 Dr. Alrez provides a full range of cosmetic dental treatments including dental crowns, bridges, bonding, tooth colored fillings, porcelain veneers, implant restorations and whitening at her Delaware County dental office. She uses the latest in dental technology and top of the line materials to help maintain strong, beautiful smiles. A combination of crowns and whitening. Dr. Alrez has a strong belief in preventative dentistry and does what she can to salvage as much natural tooth structure as possible. Give our office a call to schedule an appointment to discover your dental potential. 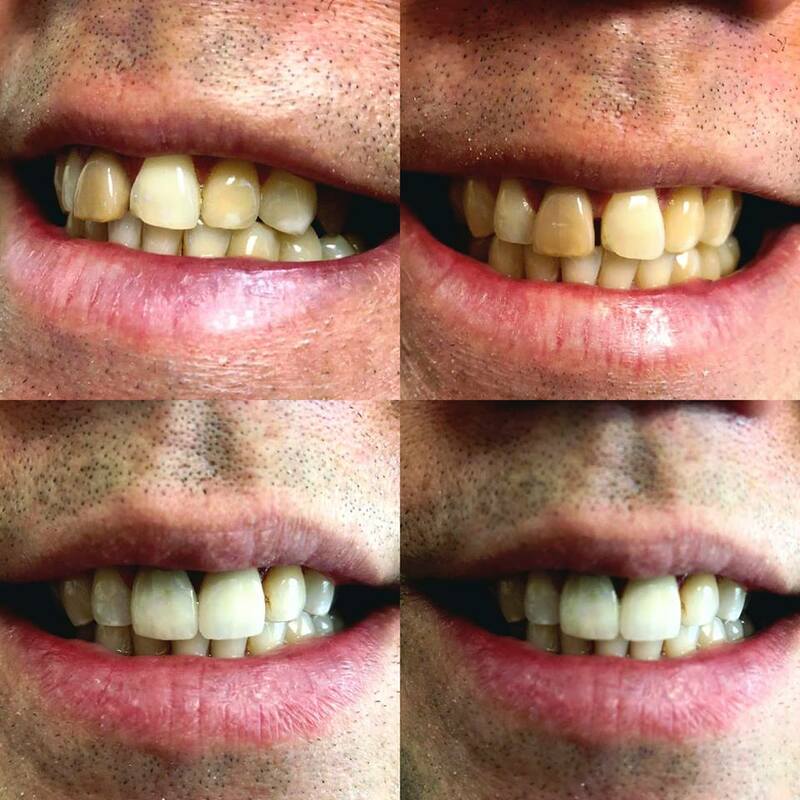 We also offer cosmetic dentistry options to patients in nearby Wilmington, West Chester, and Chadds Ford.